Alexandra Axsen is the Managing Broker for Lake Okanagan Realty Ltd.
Named Top 40 Under Forty, Alexandra is an elite realtor in Canada for sales and is one of the premier brokers in the Okanagan with an admirable reputation for exceptional service far surpassing industry standards. Her clientele include celebrities, professional athletes, actors, musicians, doctors, lawyers, teachers, etc. Her dedication and drive continue to put her on top, winning awards year after year. Her company has been nominated for the People's Choice award for BC Small Businesses. Alexandra is a dedicated professional with a fierce drive to over deliver for her clients. In 2016 Alexandra set the record for highest priced lot sold in the Okanagan under an acre and the highest non-lakefront single family property sale in the entire Okanagan! Her clients rely on her expert knowledge and drive to deliver exceptional results for them. Alexandra continuously enrolls in educational and tech savvy courses to ensure she is up to speed on the latest rules and technology to safeguard her clients by providing the most up to date information available. She has been interviewed by countless international publications based on her vast knowledge on the Canadian real estate market and her business savvy. She has been featured on Entertainment Tonight Canada, Global and Mail, Vancouver Province, Kelowna Daily Courier, TMZ, etc. She was asked to contribute in the City of Kelowna's densification study to assist in planning where future growth should be concentrated. Alexandra's opinion is held in high esteem by professionals throughout the industry. Alexandra has a strong background in marketing and sales which has been a huge asset for her in creating top notch marketing materials for her listings to ensure they sell in a timely manner. Alexandra received her Bachelor’s Degree in Public Relations from Pepperdine University in Malibu, California. 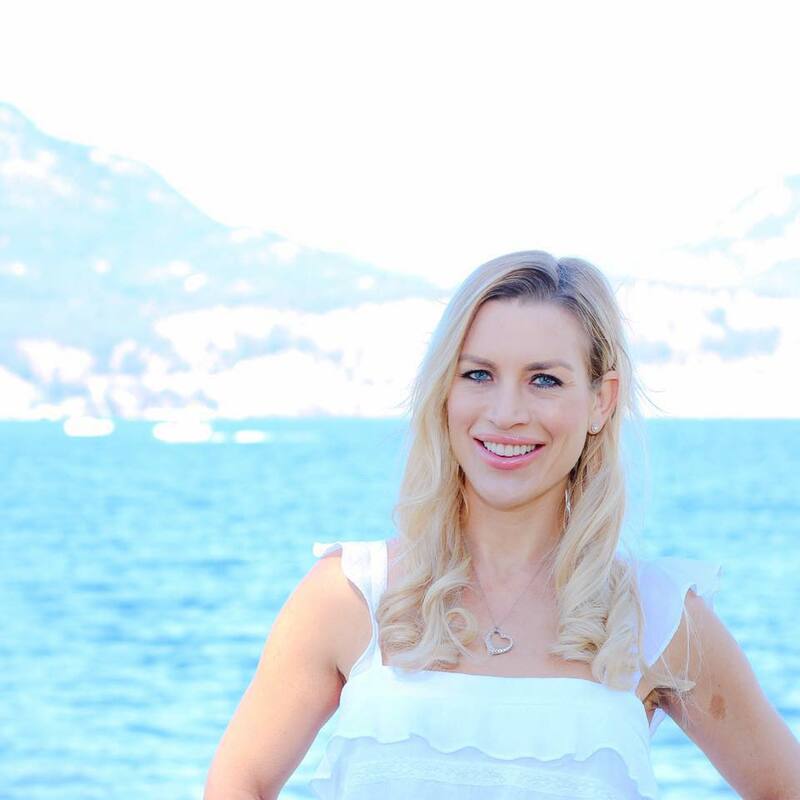 She has worked in sales and marketing in Los Angeles, New York, Whistler and the Okanagan. Having worked on multi-million dollar accounts in Los Angeles and New York, Alexandra understands what it takes to market and sell listings. Alexandra received her Managing Broker, Real Estate Trading and Property Management licenses from the University of British Columbia. Alexandra’s reputation is that of service and success in every real estate transaction. A sharp negotiator, Alexandra’s graceful communication skills will navigate you through the most challenging of situations while moving forward towards your goals. 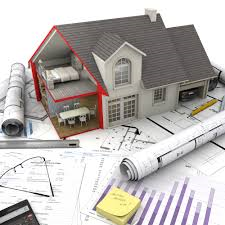 She will listen to your real estate wants and needs and will help you formulate an action plan to accomplish your real estate goals. Alexandra will professionally guide you through the buying and/or selling process. Alexandra is an inspired realtor with a keen eye for renovation potential and interior design. Alexandra has done it all while renovating her own homes, from tiling bathrooms to pouring concrete. Whether you are buying your first home, upgrading to accommodate your growing family, downsizing from your long time family home or just investing in real estate, Alexandra is the realtor to call. Every buyer and seller has a choice: you can choose any person with a real estate license to assist you, or you can choose a proven professional to carefully, thoughtfully and skillfully guide you. Alexandra is actively involved in the community volunteering and donating to Kids Care. Alexandra and her family love calling the Okanagan home, enjoying all the Okanagan has to offer from sports, hiking, swimming, arts, entertainment, etc. You can catch Alexandra running in marathons or at the ice rink, skateboard park, ski hill or at the lake with her children. I know we don’t REALLY know each other despite being FB friends, but for months now I have been meaning to send you a note. I wanted to tell you how much I appreciate your extremely intelligent and thoughtful insights into the real estate world and beyond. As I said, I don’t really know you, but based on your postings, I can say that you are an incredibly smart person with a really good grasp of all things financial. I am constantly impressed by what you have to say. So, thank you very much, and keep the great stuff coming. Even though we are in Vancouver, not the Okanagan, your information is terrifically useful. "Alexandra is hands down the best Realtor in the Okanagan. Her education level and attention to detail ensures that her clients are always protected and are getting the best deal possible. Alexandra has handled numerous real estate transactions for me. I have never been disappointed in her negotiation skills or her ability to pull off the impossible. I am continually blown away by her dedication, drive and sheer tenacity. If you want the best, then this is the Realtor you better hire." - Brain B.
I know we don’t REALLY know each other despite being FB friends, but for months now I have been meaning to send you a note. I wanted to tell you how much I appreciate your extremely intelligent and thoughtful insights into the real estate world and beyond. As I said, I don’t really know you, but based on your postings, I can say that you are an incredibly smart person with a really good grasp of all things financial. I am constantly impressed by what you have to say. So, thank you very much, and keep the great stuff coming. Even though we are in Vancouver, not the Okanagan, your information is terrifically useful. Thanks Alexandra for all the information! And thanks a million for all of your help in making my dream come true to own my own house! You are amazing!!!! - Eveyln P.
Thank you so much! I have always been impressed with your level of professionalism, willingness to take the time to show properties, advice and knowledge in the market.